Oxzide reunion gig for Cancer Research UK! On 1st March 2019, Oxzide will be reforming for a one-off gig. Tickets are a bargain £3 each and every penny raised will go to Cancer Research UK. With a jam packed night of rock covers and originals and with special guests The Mighty Wraith opening the proceedings, this’ll be an event not to be missed! Formed in 2006, Oxzide are a 4-piece, female fronted, classic rock powerhouse from the West Midlands who have been stunning audiences across the UK with their powerful sound and stage show. The band, in their time, have gone from strength to strength, playing at reputed venue's and events such as The Carling Academy Birmingham, Jb's Dudley, Glastonbudget and The Femme Metal Festival. They put on a show that people wont forget, featuring not only their heavy take on an old rock sound but also an extravaganza of a stage show, filled with special effects, lasers and pyrotechnics that will entertain and take your breath away. Oxzide was initially formed by band members Stephen 'Stevo' Holdnall and Dean 'Jarv' Ellis and soon after joined by vocalist Elizabeth 'Betty' Hemming and rhythm guitarist Hannah Fieldhouse. The band underwent a series of line-up changes before finally arriving at a 5 piece setting in 2007 with the addition of Robert Jarrott (who most refer to as 'Animal') on drums. The departure of Hannah in 2009 left the band at it's current 4-piece line-up. After discussions about the band potentially seeking another guitarist, the decision was finally made to keep the band in its 4-piece status in a conscious effort to preserve a clearer tonality to the already powerful classic rock sound. In 2008, the band released their debut album 'Really Not Insane'. An 11 track album containing new material as well as fresh re-recordings of fan favorite's, 'I Am Rock And Roll' and 'So Sick Of Love' that appeared on the band's 2007 E.P. The album received positive reviews across the board and the band were quoted as "really not insane but closer to musical genius" by the prestigious Midland's magazine 'Ryans Gig Guide'. 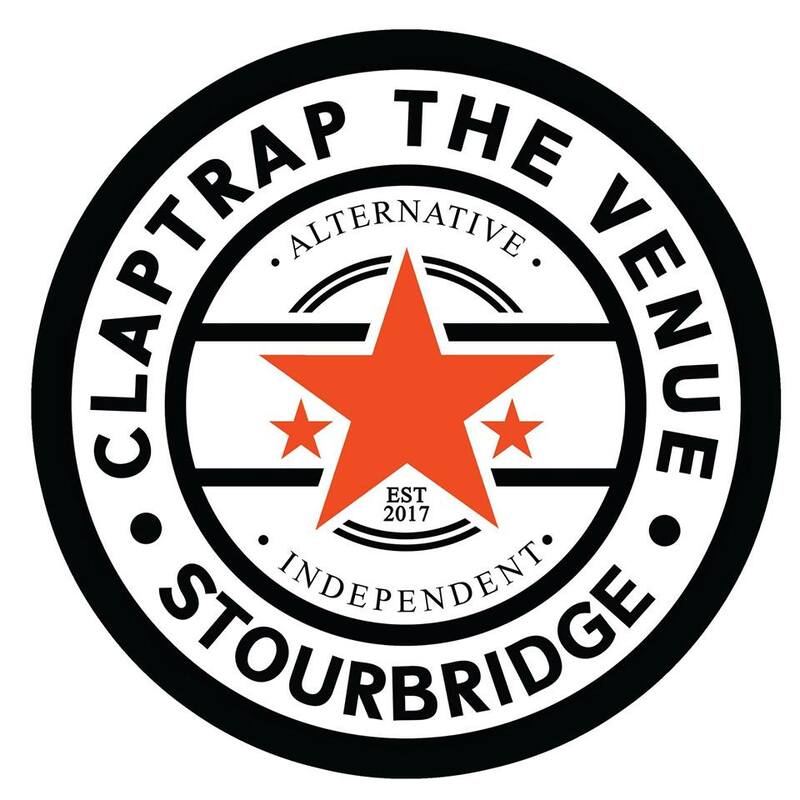 2009 saw a step up for the band once again, hitting the festival scene starting with Europe's largest unsigned festival 'Glastonbudget'. Here, they were spotted by ex-Shawaddywaddy drummer Malcolm Allured, who booked the band to perform at his venue in Nottingham in association with the Thunder Vally bike rallies. 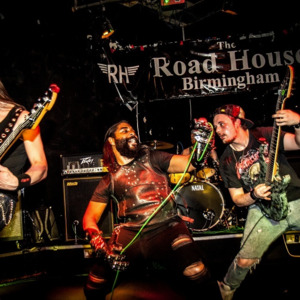 Later in the year, the band performed to a packed house at the Femme Metal Festival in Birmingham, alongside a line-up of some of Europe's best female fronted bands. Not only did the gig go amazingly well but the audience erupted following the band's performance, resulting in the band being mobbed after leaving the stage! In 2010, Oxzide will release their second album which is planned to contain another 11 original tracks, amongst which are some of their most popular live tracks to date, including 'Not Crazy No More', 'Bloody Mary' and 'The Pirate Song'. Oxzide are also planning to advance their audio and visual prowess with bigger and better stage shows featuring their trademark pyrotechnics, special effects and lasers. So make sure you keep an eye out for them in 2010, coming to a venue near you. They guarantee a show that'll keep you talking about OxZide for a very long time!